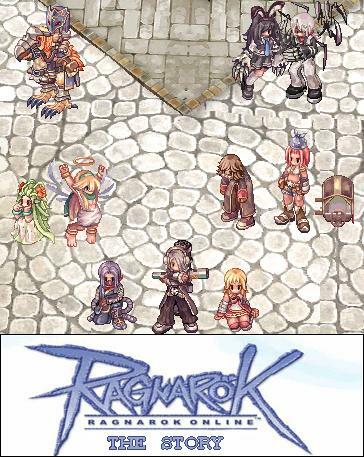 I wanted to make a comic form my experinces on ragnarok online. so i made it like the game is the characters life. very deep. so ya its just simple I just put character together and if you look at the two monster in the upper right I edited their eyes. (and did some minor recloring) hope everyone likes this and i might try to get better at shadeing so I can actualy custom. thats just a part of the road from pontera i took a screen shot off. well two of just needed to get rid of my character in the seen and also the title covers up the messages and etc. well thanks and i wonder if i shouldpost my character bios.